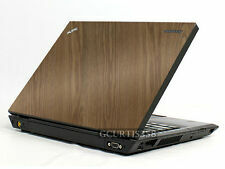 This vinyl skin will fit:HP Probook 6460B. Colorful Design Laptop Notebook Skin Sticker Cover to Fit 15" Acer Toshiba etc. This vinyl skin will fit:Dell Latitude E6220 / E6230. Dell, theDELL logo, andLatitude are trademarks of Dell Inc. This vinyl skin will fit:Dell Latitude E6420. Dell, theDELL logo, andLatitude are trademarks of Dell Inc. This vinyl skin will fit:Dell Latitude E5450. Dell, theDELL logo, andLatitude are trademarks of Dell Inc.
Apple Original Macbook 13". Premium Quality Custom Laptop Skin. This vinyl skin will fit:IBM Lenovo Thinkpad T420. Thinkpad, theThinkpad logo, andIBM are trademarks of Lenovo Corporation. 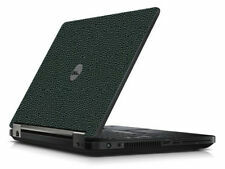 This vinyl skin will fit:Dell Latitude E6500. Dell, theDELL logo, andLatitude are trademarks of Dell Inc. This vinyl skin will fit:IBM Lenovo Thinkpad X220T X230T TABLET VERSION. Thinkpad, theThinkpad logo, andIBM are trademarks of Lenovo Corporation. This vinyl skin will fit: Dell Latitude E4310. Dell, theDELL logo, andLatitude are trademarks of Dell Inc. 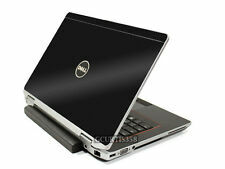 This vinyl skin will fit:Dell Latitude E6400. Dell, theDELL logo, andLatitude are trademarks of Dell Inc. This vinyl skin will fit:Apple iBook G3 G4 12”. Apple MacBook Pro A1297 17". Premium Quality Custom Laptop Skin. 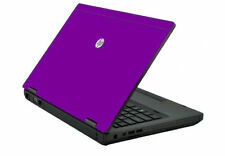 This vinyl skin will fit:HP Elitebook 8460P.